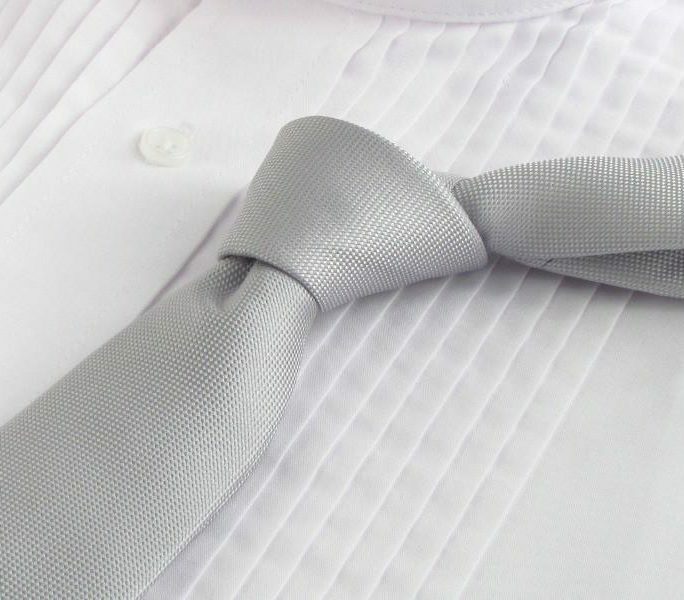 Attention ladies that may be reading this description: when your man chooses a tie with the name Steel Gray, that says something about him. 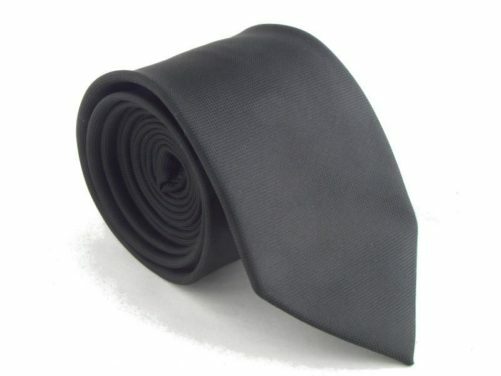 Think the Marlboro Man, Chuck Norris, or Bruce Wayne. 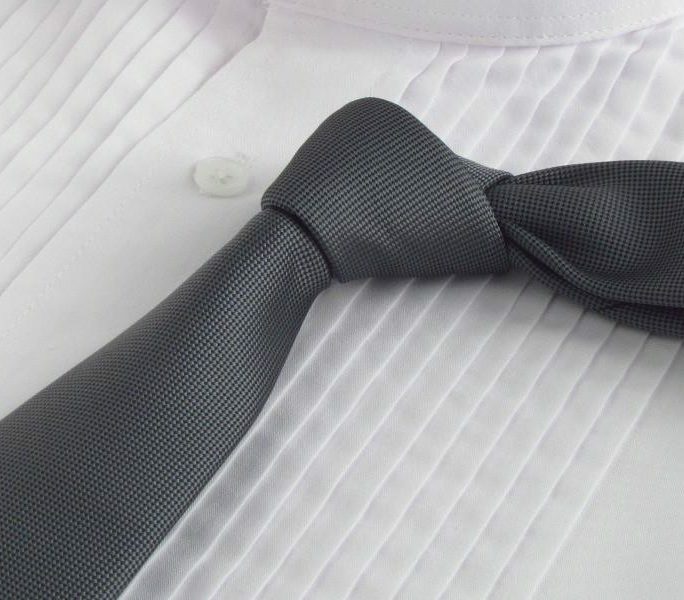 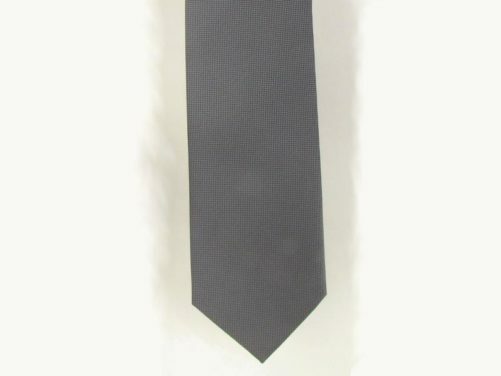 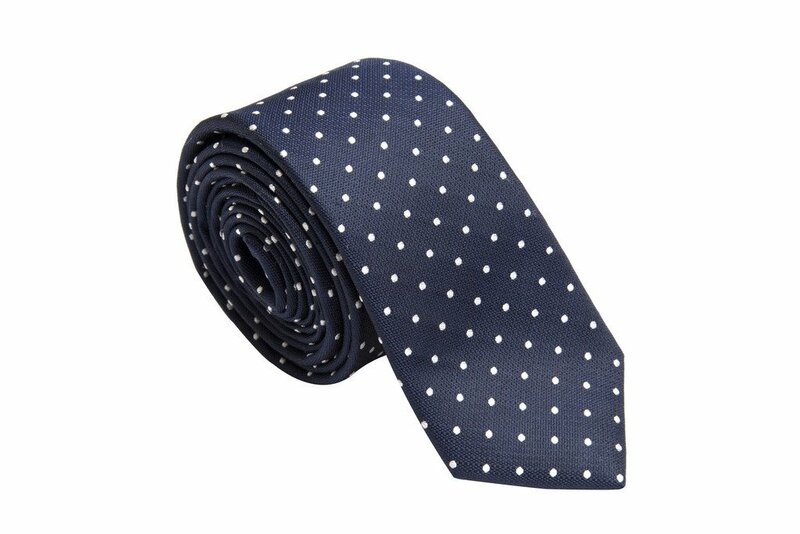 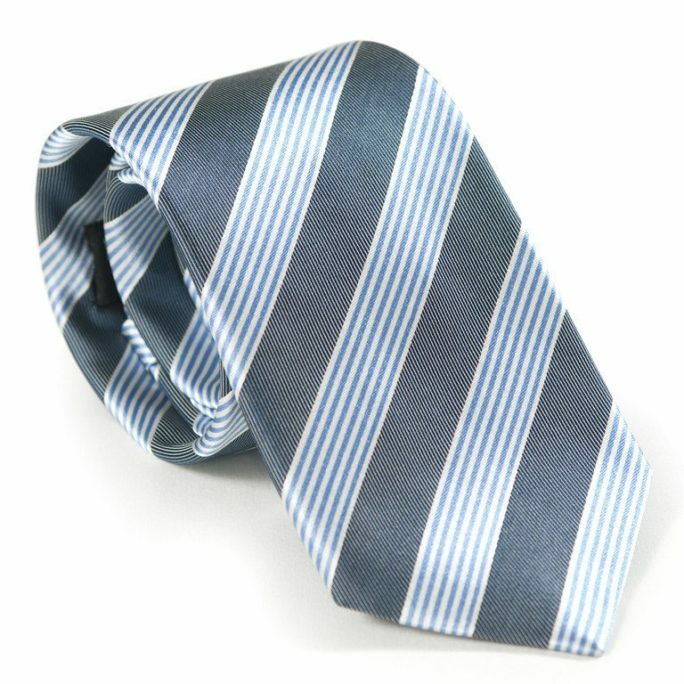 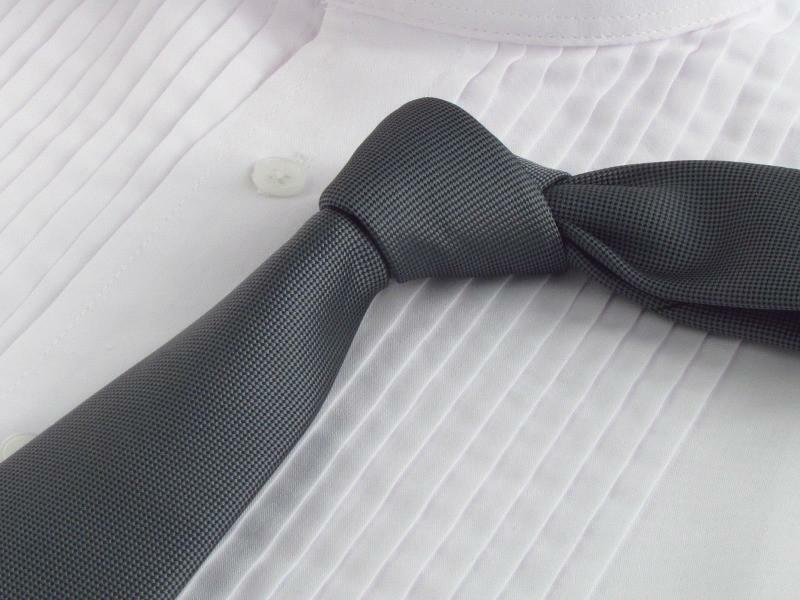 The color gray can seem a dull and drab choice for a wedding necktie. 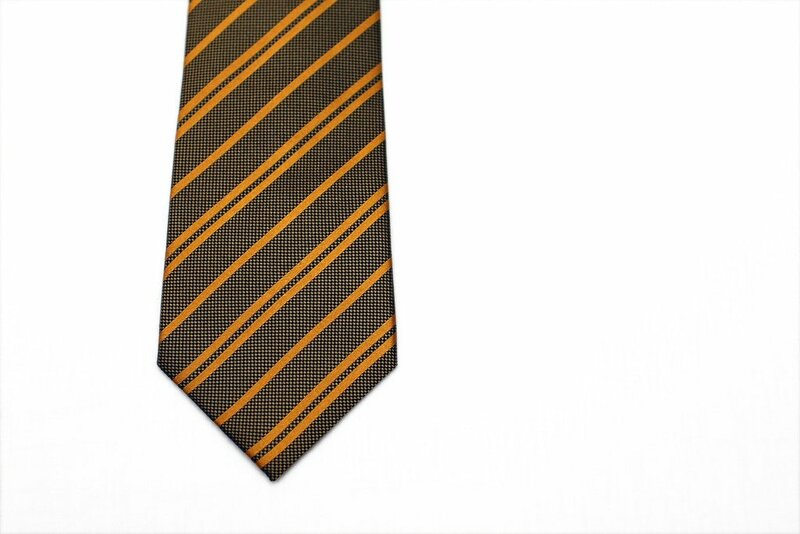 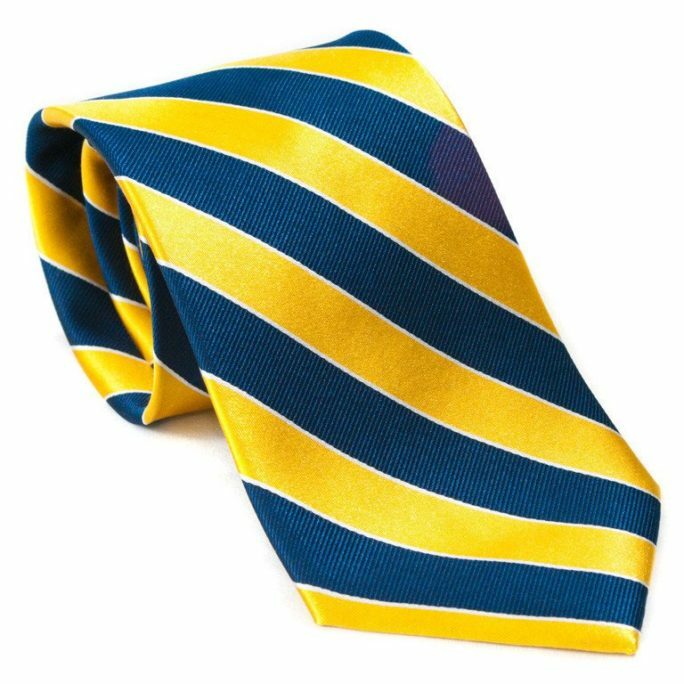 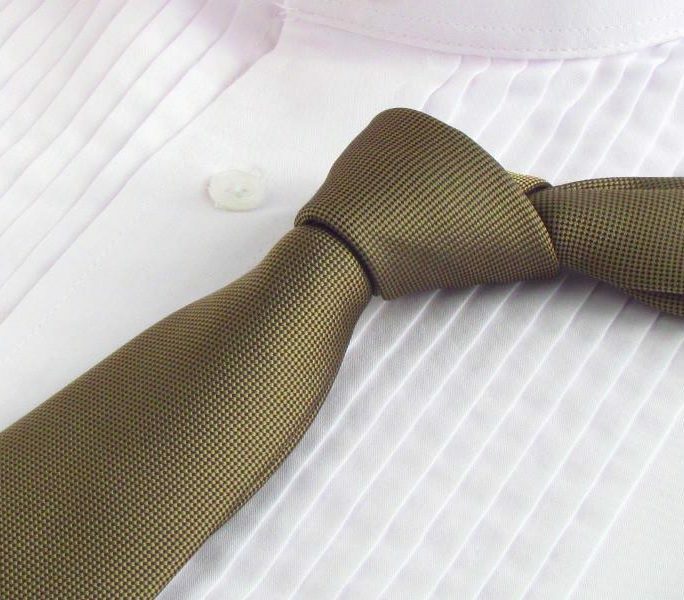 Match it with a yellow wedding color scheme and you have a tie fit for a superhero.